Just wanted to share this with my readers. 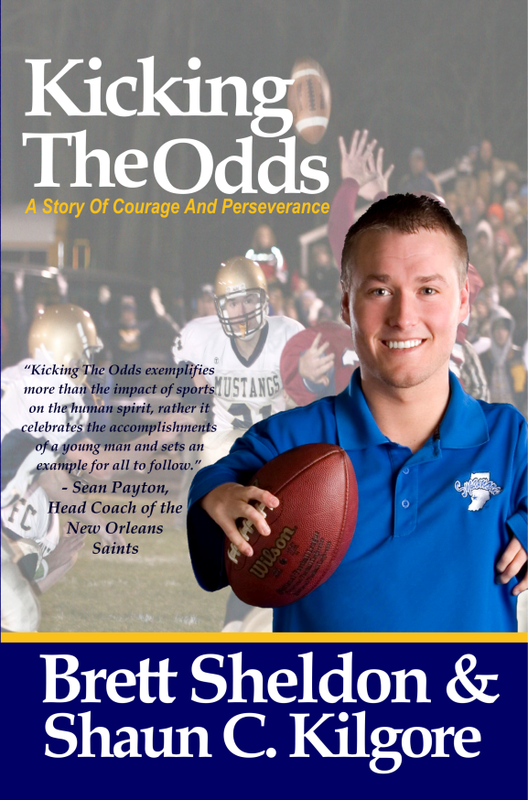 I appeared on a local television news station with Brett Sheldon, my co-author on the book Kicking The Odds. We are trying to promote our book around the area through media sources and we do have plans to do some book signings throughout the spring and summer months. Brett, who is building steam as a motivational speaker, will be adding talks when he can and hopes to have opportunities to to talk at schools and other organizations. Other promotion efforts are being put into place. I hope you get a chance to read this great book. It was a wonderful story to tell. 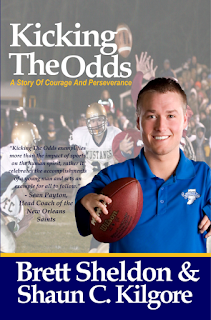 I did my best to give you a glimpse into Brett's life and how he has been able to overcome so many obstacles in his life. He is an inspiration. CLICK HERE TO WATCH THE VIDEO.